The Supreme Court on 5 September directed the National Disaster Management Authority ( NDMA) to constitute a 'child protection cell' for the child disaster victims. The court also stressed upon the need of usage of maximum face recognition software, while dealing in the children missing cases. Meanwhile, the court also ordered the police to register FIRs in the children missing and untraceable cases. 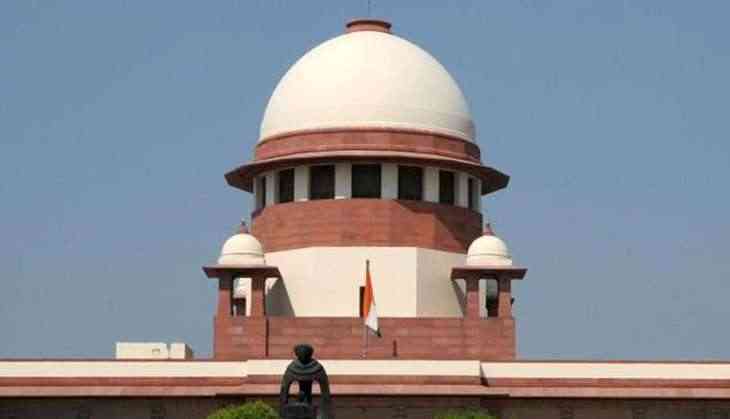 The apex court also asked the Government to ensure that the vacancies in the National Commission for Protection of Child Rights (NCPCR) and other relevant departments, assigned for child rights and their rescue, relief and rehabilitation, shall be filled.